Engineering Companies! Want Quick and Professional Turkish Translations? For all the business areas Turklingua delivers engineering Turkish translation works, we produce an unsurpassed composition of linguistic professionalism, knowledge and skill. For big-league brands with a footprint in the world or SMEs who want their company to develop in Turkish speaking market places, Turklingua brings comprehensive Turkish engineering translation services with an excellent prestige in the global Turkish translation business. As a well versed Turkish translation service supplier based in Turkey, Turklingua brings clients throughout the UK and worldwide with experienced engineering translation solution from and/or to Turkish, at competitive rates. As experts in the world of engineering translation solution from and/or to Turkish, we have the right knowledge to offer brands the support that any documents will be precisely translated and offered, fulfilling the needed effect from its target group in Turkish speaking markets. With an expanding worldwide client portfolio, Turklingua is the Turkish translation solutions provider your business can depend on with your Turkish translation projects. Turklingua is proud of that seven of our multinational ten engineering customers have been working with us for more than five years- because they are assured that the Turkish translations we deliver are unique in their reliability, caliber, distinction and speed. We can shelter your business prestige and reliability in Turkish speaking markets with our meticulous translation service to or from Turkish language in the engineering field for any sort of documents including Assembly guides, Plans and blueprints, Engineering specifications, Operation manuals, Request for proposals, Technical drawings, patents and reports, Research papers & findings and Safety manuals. With proven reputation for full and exact Turkish engineering translation service trusted in over twenty years, this is surely why Turklingua is among the world’s stellar Turkish translation companies with a solid standing. Located in Istanbul, we provide thoroughly satisfactory Turkish translation service to some of the largest engineering companies across the globe. Turklingua. For Turkish engineering translation services as delicate as you are. Our Turkish language professionals at Turklingua translate solely in their native language to ensure the nuance, pulse and essence of the complete original work. We are Turklingua. We supply select professional Turkish language service to some of the big-name engineering businesses. Thanks to more than 20 years’ experience in offering high-quality professional Turkish translation service, Turklingua is the norm for value, determination, ability and, of course, that thing distinction provides: proficiency. 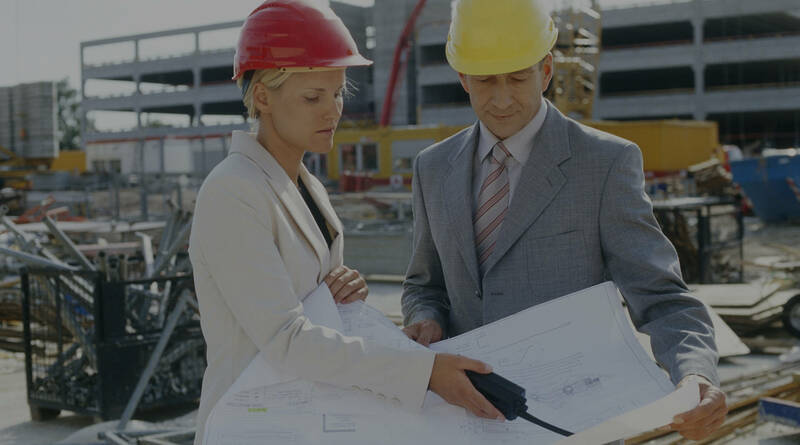 Turklingua has provided Turkish translation services to the engineering sector for more than twenty years. We work with choice Turkish translation specialists in the engineering specialism to deliver precise translations to the blue-chip brand names in the world. The linguists that are working within our agency have at least five years of Turkish translation experience, translate solely into their native tongue in addition are all eligible and vastly experienced in the engineering sector. In due course, these are the most significant basis to ensure that the destination translation delivers the exact similar message to the intended Turkish audience as the original did. Our impressive story of over 20 years’ experience in translating for the engineering subject field depicts you can have confidence that your materials will be translated by Turkish translation specialists who have a good perspective on the engineering sector demands. Turkish translation service is at the center of what Turklingua does to back up some of the big-name brands contact with Turkish speaking markets. Getting translated material sound great in Turkish is never straightforward- yet at Turklingua, we make it look like so. Turklingua paves the way for you to do business in Turkish language. Almost all our global customers including Aker Solutions, Allaire Iron Works, Alstom and Bechtel think of Turklingua when they require a professional engineering translation service to Turkish as they know very well we’ll supply Turkish translation work of five-star quality, with a sympathetic assistance to meet their needs. Turklingua understands well the significance of translating deliverables within the timescales needed, as this takes place keeping a degree of high precision only accomplishable by working with a first-rate, totally accurate Turkish translations authority like us. Turklingua allocates any Turkish translation project to the most appropriate professional group of remarkably qualified Turkish engineering translators who purely and simply work into their native languages to get your translated Turkish materials look as good as they read and bring your messages as if you had produced them yourself hence assuring a proper and the finest caliber. Turklingua delivers professional Turkish translation service to the engineering businesses for over 50 languages, including English, German, French, Italian, Spanish, Polish, and many more into Turkish. At Turklingua, our exceptional quality Turkish translation works have reached tens of thousands of focused Turkish groups for over two decades, making your business fluent in Turkish speaking marketplaces.